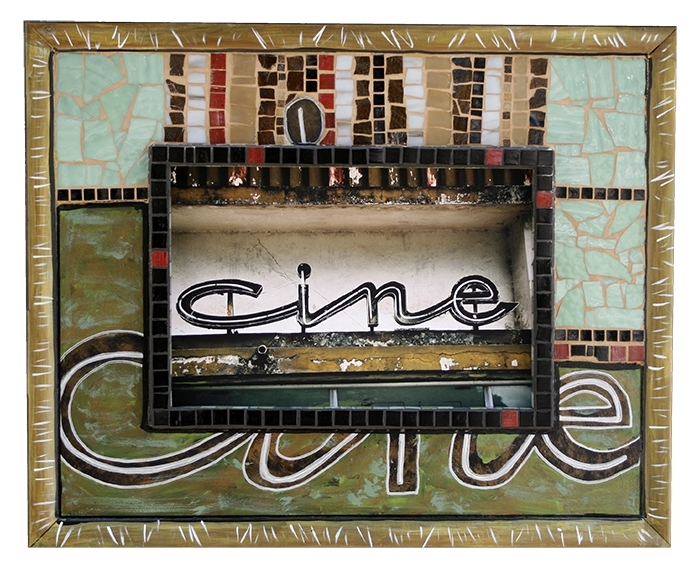 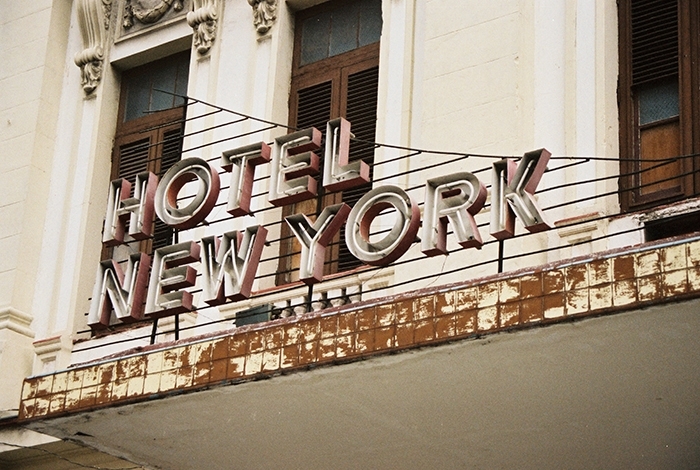 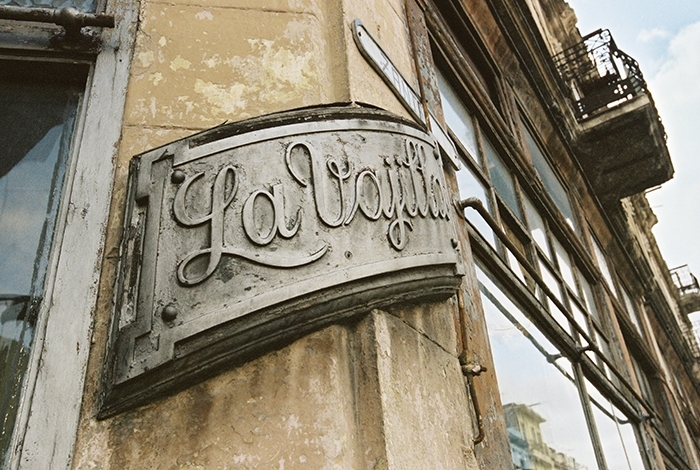 color photo in handmade frame 26" x 32"
Cuba in 2003 did not have any commercial signage, which is why I loved finding this rusted old "cinema" sign. 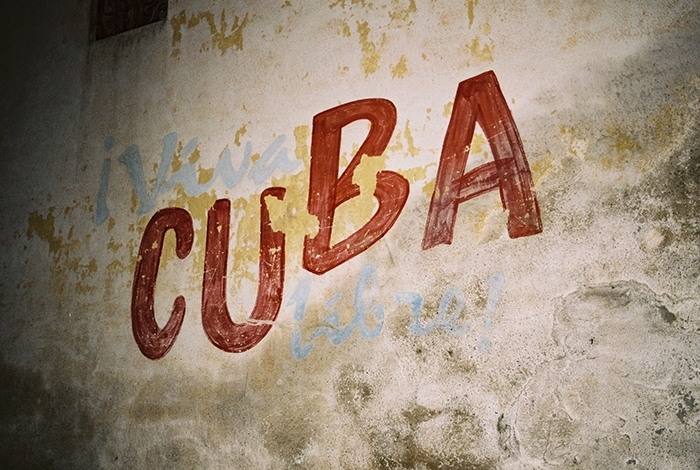 Before the Revolution and US embargo of 1960, Cuba was "the"place for entertainment. 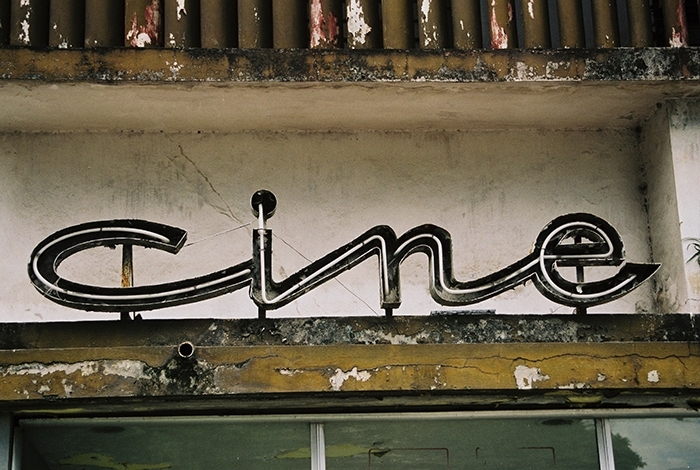 As a film director in my earlier years, this Cine piece holds a close spot in my heart.